Prime broker Newedge and European fixed income trading market MTS have jointly launched the agency cash management multilateral trading facility, an electronic auction facility for the tri-party repo market. 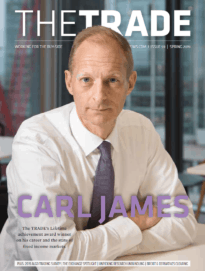 Prime broker Newedge and MTS, the European fixed income trading market owned by the London Stock Exchange Group, have jointly launched the agency cash management (ACM) multilateral trading facility (MTF), an electronic auction facility for the tri-party repo market. On the platform, investors enter into secured money market investments using the tri-party repo mechanism. Newedge says it launched the platform in response to increasing demand from institutions for a solution to the cash management challenges faced by the buy- and sell-side. The platform runs on MTS fixed income trading market technology. ACM allows investors to select acceptable counterparties, rating of collateral, currencies and trade duration. Collateral is held in a segregated account in the investor’s name at an established tri-party agent, typically a highly rated custodian bank, and is subject to transfer of ownership that can be sold on demand if the counterparty defaults. 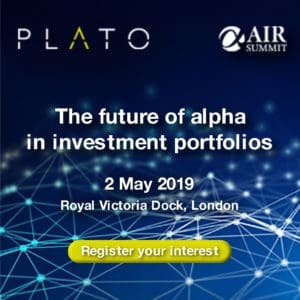 The platform is available for corporates, asset managers, bank treasurers, sovereign wealth funds, pension funds, securities lenders, insurance companies, banks and hedge funds. By bringing a new pool of cash providers to the market, the platform will also benefit banks facing continued pressure to diversify their sources of funding in the face of new regulations planned under Basel III, Newedge says. In a repo, investors lend cash for a short period of time to another party. Securities are used as collateral for the loan, and the seller agrees to buy back the security at a pre-agreed rate of interest and term.